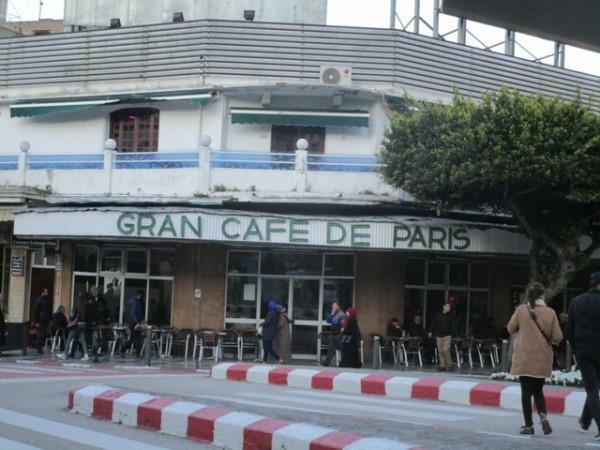 (MENAFN - Morocco World News) Rabat - The 91-year-old cafe in Tangier, Le Gran Cafe de Paris, has secured a place among Telegraph's list of 'the 50 greatest cafes on earth.' The list delightfully described the place in a solo paragraph as a place to relax when you are not in a hurry to leave. 'The Gran Cafe, gracing the corner..."